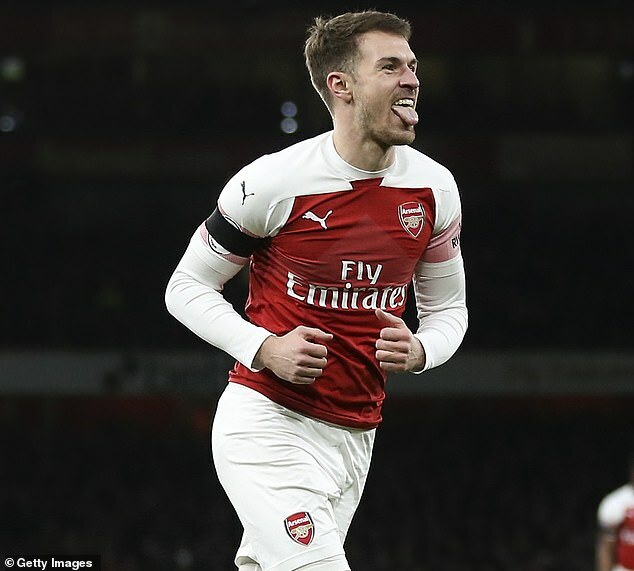 According to Italian journalist Fabrizio Romano, an agreement had been reached for Ramsey to move to Turin in the summer. The deal is said to be worth £36million, with the Wales international set to earn £140,000-a-week. ‘Will he join us in the summer? That remains to be seen.